What does Pi mean? 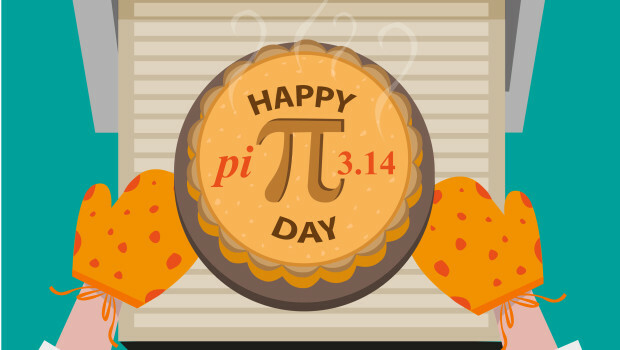 Our math teacher, Mrs. Yazzie, gathered everyone on March 14 (3/14) to review and celebrate mathematics and National Pi Day. We watched a video called Pi Explained in 3:14 and a piece of pie was promised to everyone who could share something they learned about Pi!